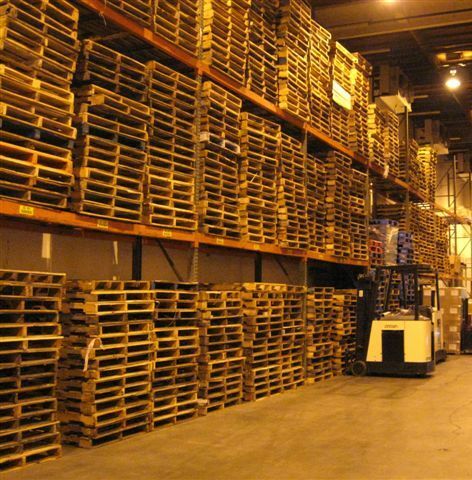 RDM Warehouse is a full-service public warehouse, offering distribution, warehousing and management services. 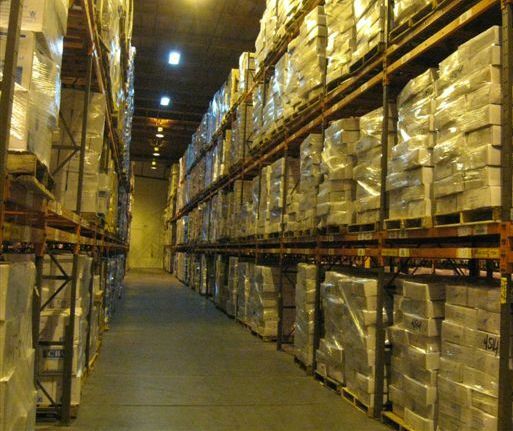 We provide every type of storage under one roof, including frozen, refrigerated, and ambient temperature storage. Monday Friday 7:00 a.m. to 2:00 p.m.
Monday Friday 7:00 a.m. to 4:00 p.m.
Our loading docks are deep and clear of obstruction. They are designed so that products can be clearly staged, while ensuring product integrity. All loading docks maintain a temperature of 45F. These large loading areas allow for increased volume and greater performance. Our facility is fully racked. It has steel curbing/rails with concrete filler for housekeeping and guidance. This provides for improved performance, efficiency, better product storage, and overall facility safety and housekeeping. The benefits to our customers include a faster and more accurate selection process, less damage to product inventory, while providing superior service levels.